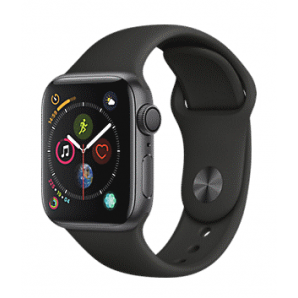 An old Apple Smart Watch is worth anywhere from $10 - $350 based on the model and condition of the device. We pay cash for Apple Watches. 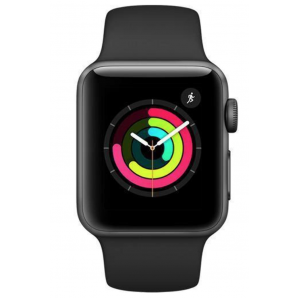 We are currently purchasing the Apple Watch and Apple Watch Series 2. 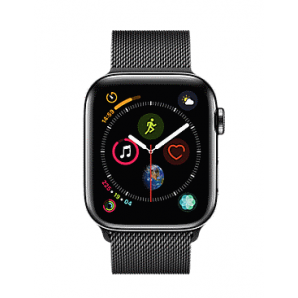 We buy both generations of Apple Smart Watches in any condition. 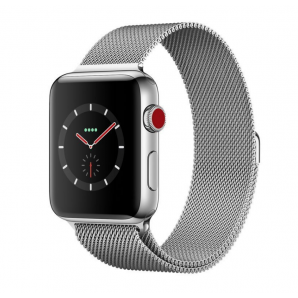 Our process makes it simple to get the highest value for your Apple Watch. 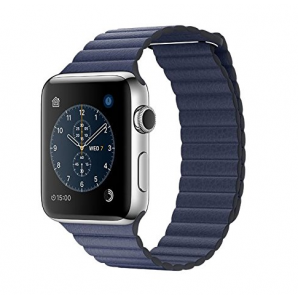 Choose the Apple watch below that you'd like to sell for an instant quote. 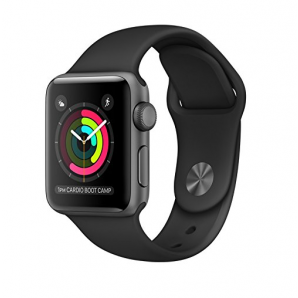 Thank you for choosing GreenBuyback to sell your Apple Watch.